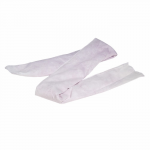 HazMat Socks, Booms and Pillows absorb and retain acids, caustics and unknown liquids. 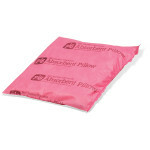 Top-quality PIG products are constructed of durable polypropylene for the highest levels of resistance and absorbency - pink in colour for easy identification. 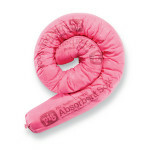 Efficient PIG Essentials products are the cost-effective way to soak up and dispose of spills fast. Yellow in colour for easy identification.